After last week’s major madness in the US Open, where Brooks Koepka gave us a highly profitable winner for the second year running, it’s back to business as usual in the BMW International Open, Phil Casey writes. A regular on the European Tour since 1999, the event has rotated between Gut Larchenhof and Munich Eichenried in recent years, with Larchenhof taking on hosting duties this time around. Henrik Stenson was the winner here in 2016 just a few weeks before lifting the Claret Jug at Royal Troon and although the former Open champion has not made the trip after a tie for sixth at Shinnecock Hills, runner-up Tommy Fleetwood has. Fleetwood has therefore been installed as a worth 7/1 favourite and it would be no surprise to see him play well, even after a week which is sure to have taken a mental and physical toll. 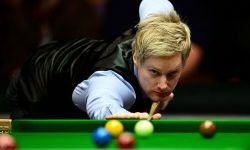 The 27-year-old does seem to thrive on playing a high number of events and maintained his form even during a prolonged, worldwide battle for the Race to Dubai title last year. But with the added uncertainty of having his dad on the bag instead of influential caddie Ian Finnis, that price is just too short to take. Instead the preference is for someone who had a far more relaxing weekend on Long Island, Denmark’s Thorbjorn Olesen having missed the cut by a single shot. 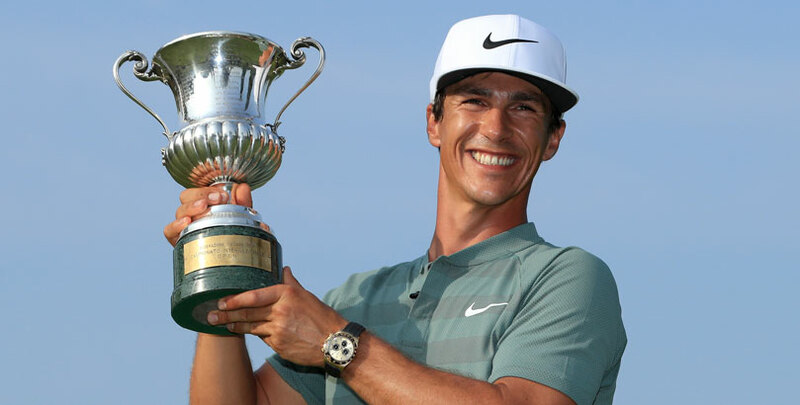 Olesen went into the US Open on the back of his impressive victory in Italy and although he made an early exit, his total of nine over par was no disgrace and not having to play in the farcical conditions on Saturday was no bad thing either. After missing the cut at Gut Larchenhof in 2014 he was second behind Stenson in 2016 and can be backed each-way at 22/1. Our next selection’s course form is sadly not so impressive with two missed cuts, but Olesen’s fellow Dane Lucas Bjerregaard is worthing having on side at 33/1 in the each-way market. Bjerregaard kick-started his season with sixth place in China and followed it with fifth in Sicily and third at Wentworth. And while a distant 71st in Italy may sound like a sudden loss of form, he still shot four under par in a low-scoring event. 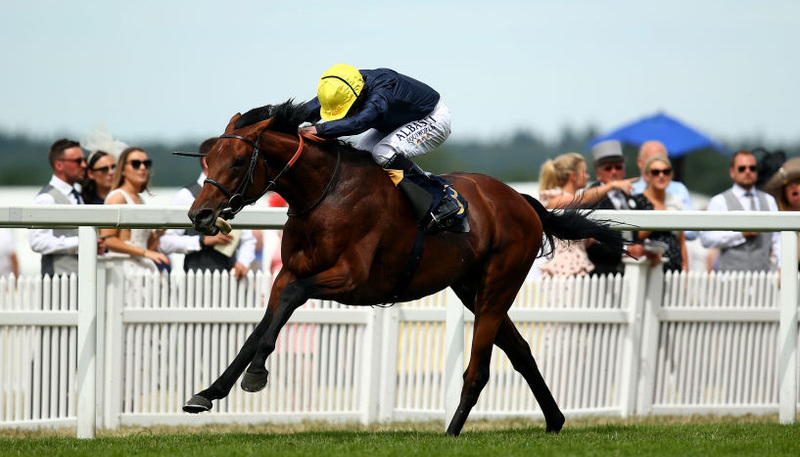 England’s Sam Horsfield will make his debut in the event but could reward an each-way interest at 66/1 as he continues to threaten a breakthrough victory. Highly rated by his mentor Ian Poulter, Horsfield was second in the Tshwane Open earlier this year, 14th in the Arnold Palmer Invitational and 15th in the BMW PGA Championship. Some occasionally wild driving cost him a better finish at Wentworth but Gut Larchenhof is much more forgiving off the tee and the confident Horsfield could take advantage. And finally, Spain’s Gonzalo Fernandez Castano was third at this venue back in 2012 and is showing signs of the form which made him a seven-time European Tour winner. He can be backed in the each-way market at 80/1.